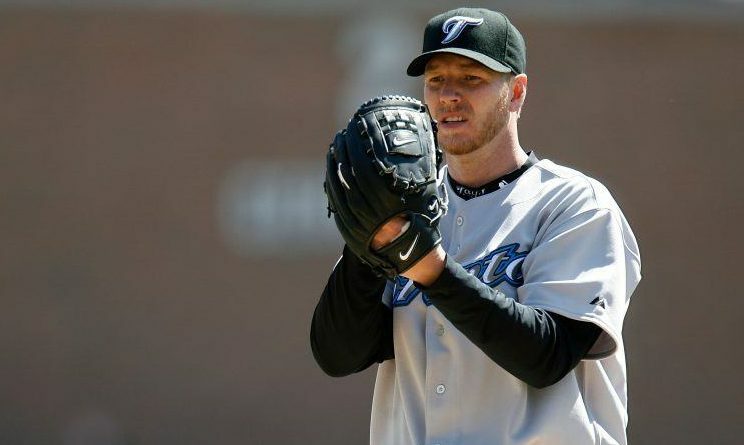 Nobody’s really sure what to do or what to say about Roy Halladay. We’ve all chosen to honour and celebrate him in our own special way. 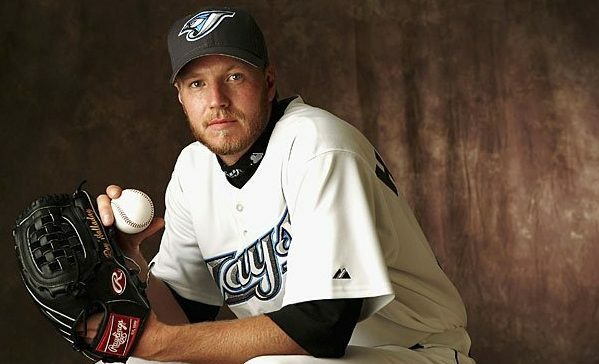 This is my attempt to put into words in podcast form what Roy Halladay meant to me.